According to statistics found by StatCounter Global Stats, at least 50% of the population of smartphone users in the world would be accessing the Internet via their mobile devices. 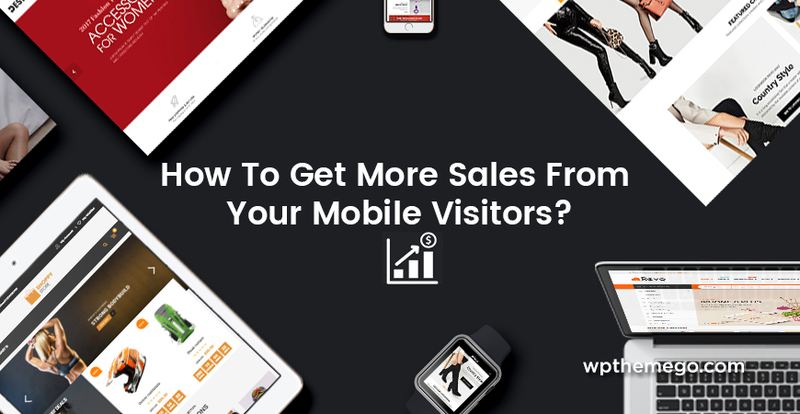 It means that the more visitors from mobile devices, the more sales you get from your online bussiness. That sounds so sweet. So, let’s take a look at some tips we has compiled to enhance your online business! 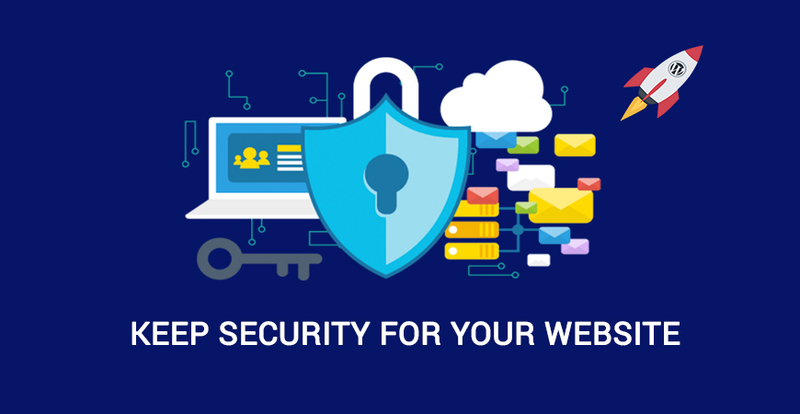 Your website is the first place that your customers and prospects will see you. 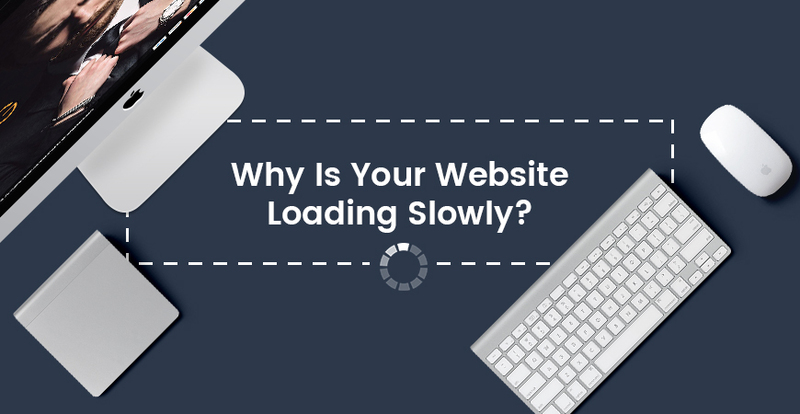 When it doesn’t load and respond to the mobile screen and navigation, they’ll quickly leave – and most likely never come back. WordPress, the most popular website publishing tool and CMS, has pre-built themes that incorporate mobile-specific or responsive design elements, making this choice a no-brainer for smaller marketing organizations already using WordPress to power their site or blog. Unfortunately, there’s no simple plugin to make a non-responsive theme responsive. It really does require switching themes. An experienced WordPress developer, like WPThemGo, with their pre-built themes and professional assistance can help with the process so that the transition is smooth, without broken features on your site. You could easily use some WordPress themes having dedicated designs for mobile in ThemeForest to make your website mobile-friendly. If you are not good at coding, choosing a pre-built theme is a perfect choice for you. This involves focusing on an effective SEO strategy, while also incorporating website mapping and social media information to quickly provide contact information. Your local customer tends to make up the largest group of people who are using their mobile phones to find a business or service are looking in their local area. These can be a very effective way for a small business to advertise a promotion or special offer to their customer base. Let customers and prospects know about this text club on your website, social media pages, and your retail location (if you have one). Visitors to your site and social pages are accessing them more often from their mobile phone than from a desktop or laptop. The increase in frequency means they need more to keep them coming back. 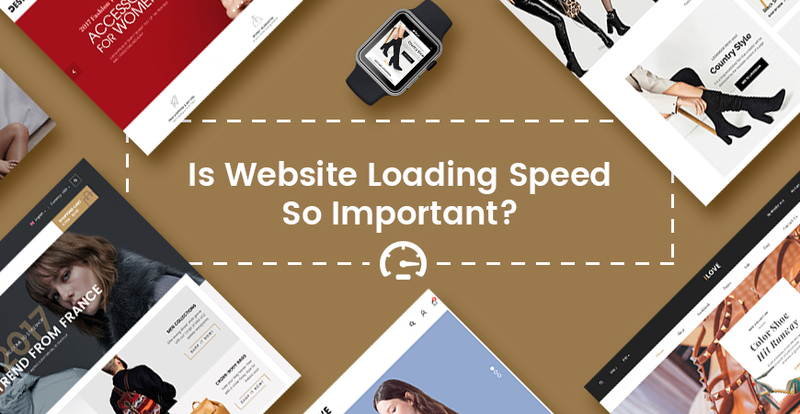 You could leverage the increasing number of ways to get your brand in front of your target audience including having your site fully optimized to run through mobile devices. This is particularly effective for small retailers because they can use this channel to deliver coupons, push notifications, and more to customers and prospects. There is no one way that will work for your small business so you must re-evaluate and use analytics to see what is really working for your audience. This will provide a way for you to make the necessary adjustments before losing any of your mobile customers. Remember! The list above sounds awesome but you don’t need to take on all these changes at once. You consider it as a build process, starting with mobile-specific or responsive web design in order to not lose customers or prospects along the way as you optimize for mobile. Last but no least, the last point to remember is to stay focused on your primary target, what your intended audience most wants and needs, where your customers look for your items.